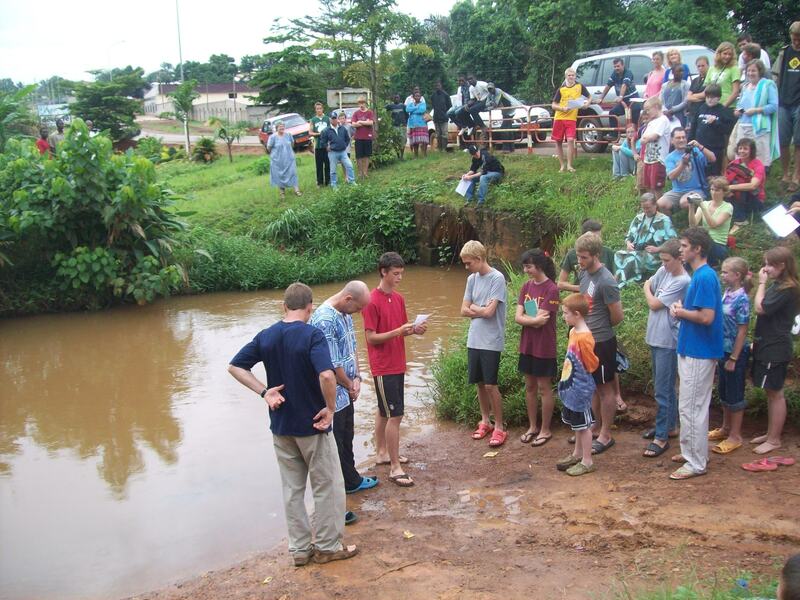 This afternoon we were able to attend a baptism of 14 young people, most of them missionary kids and 2 Cameroonians. It was encouraging to hear them share with all those by the riverside and the many cars that drove by their testimony – It was a very public profession of their faith We shared this part of the river with the people that were washing come taxis along the side of the road, they didn’t really stop but I noticed when we were singing Amazing Grace there were several other Cameroonians that came to watch what we were doing. 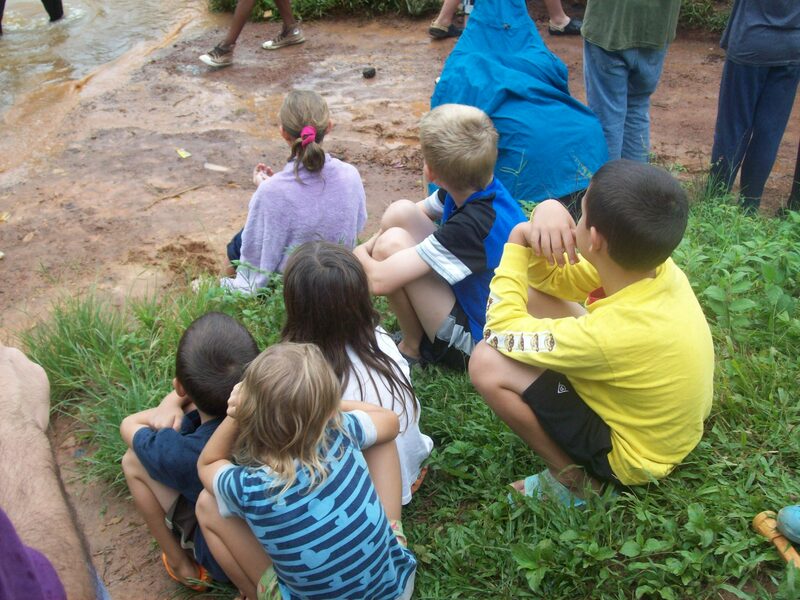 Our boys enjoyed watching some of their friends get baptized, even in the muddy river. Please continue to pray for all the missionary kids that they will seek to have a personal relationship with Jesus Christ. 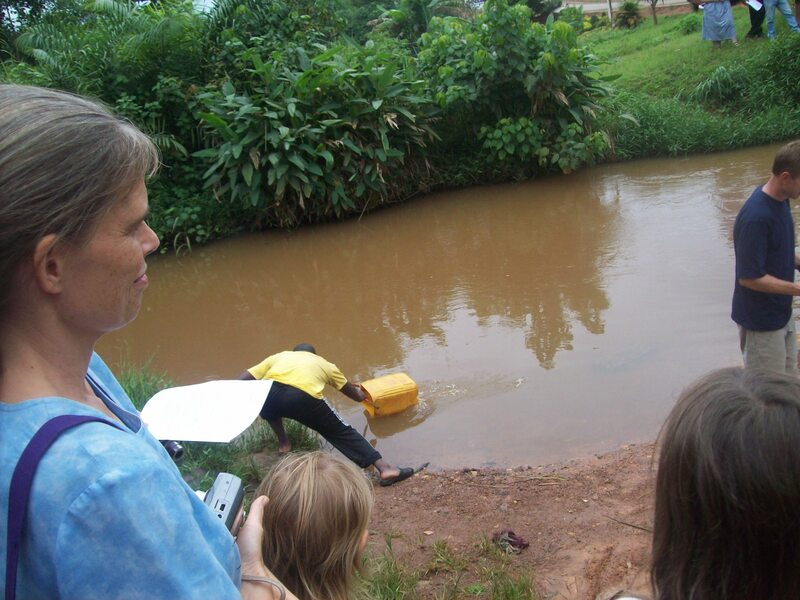 This entry was posted in Cameroon, Church and tagged Baptism, Cameroon. Bookmark the permalink. 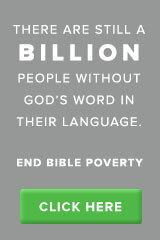 What a great experience – and a great text. It reminded me of a baptismal service we attended in Salvador, Brazil. We continue to pray.